Ergonomically styled yet tough enough to comply with both MIL-STD and IP54/55 environmental standards, these portables provide the features and performance needed for a wide range of workplaces – from warehouses and stations to shops and hotels. 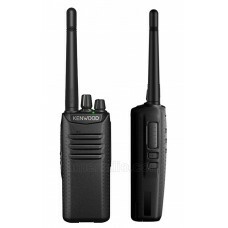 As well as handling both analog and digital communications, these user-friendly DMR radios can even operate in direct mode, without a repeater. 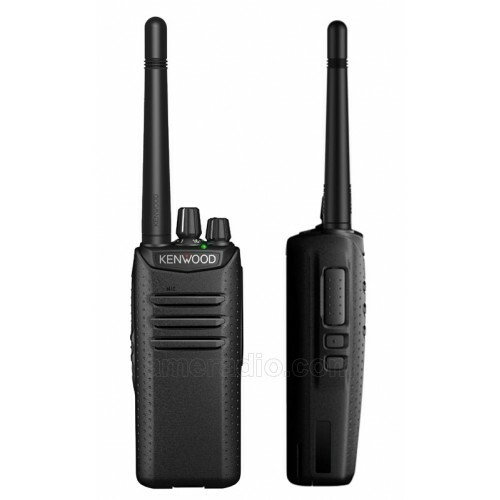 They also offer such KENWOOD added value as Call Interrupt and 1-watt audio output. These truly resourceful team members will enable you to make the most of your legacy analog equipment while also benefitting from digital communications.